Many restaurant businesses revolve around food ordering and delivery services. The restaurant owners are looking for best to manage operations through intuitive online portal such as online food ordering software.Often, people come up with so many questions like, should I use cutting edge technology or should I go for best development team and its development cost? These are important questions you should consider validating for creating website similar to JustEat or Zomato, Foodpanda and more. There are few more aspects to consider while you are in the process in developing a food ordering website. The more you tweak, the more prolific your website will be. Here we explain and offer some useful ideas that could really help you in developing a robust website like JustEat, Zomato, Swiggy and more. You should consider the following checklist to be a must one in developing your online food delivery website as it makes your business up and running. It’s the most important step before developing a website for any kind of business. The development process should have balanced state between user requirement and business model. User requirements are generally collective fragments of customer preferences with time and resource saving practices.For every development process, there will be complexity and difficulty of execution part you can decide what’s best to improve your ROI. The crucial part of your business plan comes here and you must check it every module by module. Each and every single module should effect to perform specific function, some of them linked with others. You have to add purposeful features to substantiate business ideas.Here are the most important features to make a best online food ordering and delivery website similar to JustEat, Swiggy, Zomato and more. You can able to add new and innovative features based on your business needs and targeted user base. After completing the testing iterations to give clear view of how well the website fits in with process and customers. An immediate attention is a must one to create larger database of restaurants in your targeted location area. You should make sure to collect all essential information about contact details, menu, modes and delivery location etc. It helps in developing rapport with restaurants and customers. There is no doubt that your website should be developed to support extensive database. Business requirements change from time to time. The best thing to have an own online food ordering website would be having high customization benefits to withstand changes. 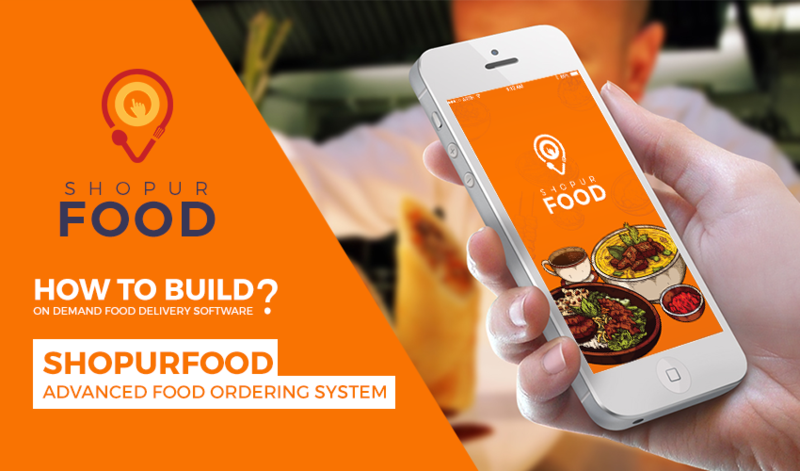 Mostly changes come with adding new modules, features and functionalities with integration and deletion of certain attributes.Keeping all these in mind, Pofitec’s has developed online food ordering software ShopurFood. This online food ordering clone script gauges the marketplace with beneficial features and functionalities.Discuss your business requirements with our team, to get online food ordering software developed with minimal cost and optimal benefits.